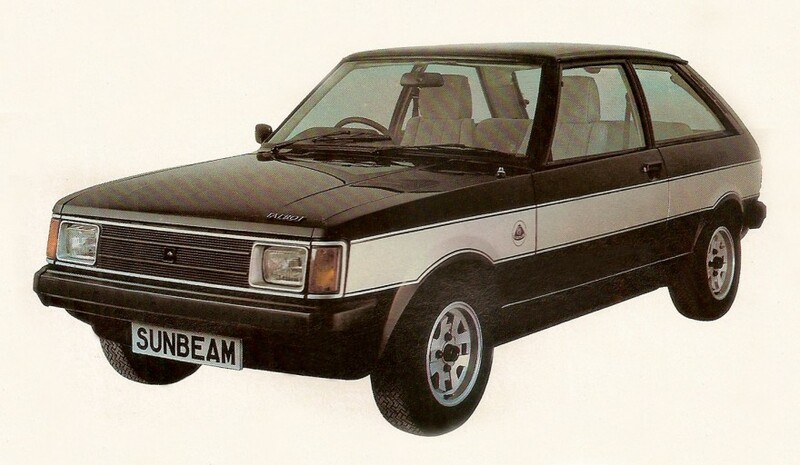 1980 Talbot Sunbeam Lotus had a 2.2 litre Lotus engine linked to a 5-speed gearbox. 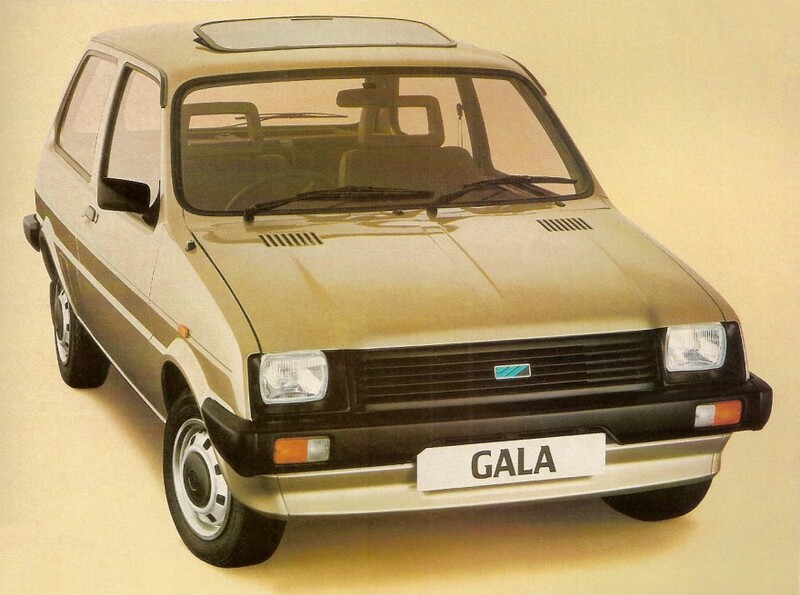 It had an output of 150 BHP and accelerated from 0-60 in 8 seconds, with a top speed of 150 MPH. It had room for four passengers and with the rear seats folded down, it had an amazing 42.7 cubic feet of luggage space. Published on February 10, 2012 10:27 am. 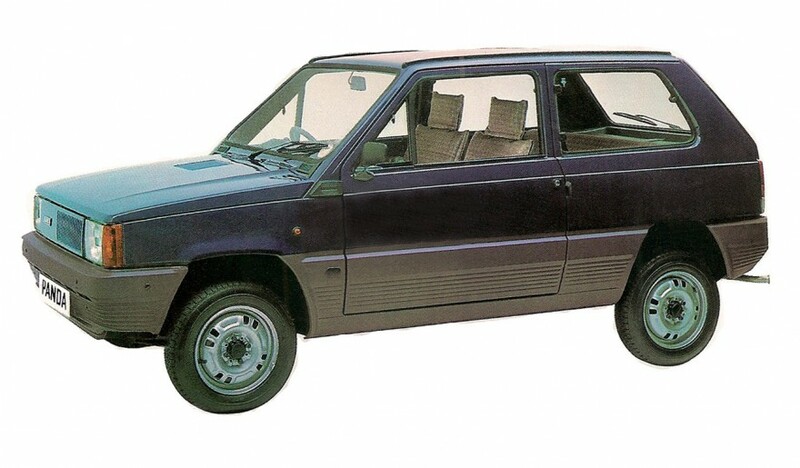 While it doesn’t look it, you could fit a family of five, with luggage in the 1981 Fiat Panda and still get 35 MPG in the city and 56 MPG on the highway. 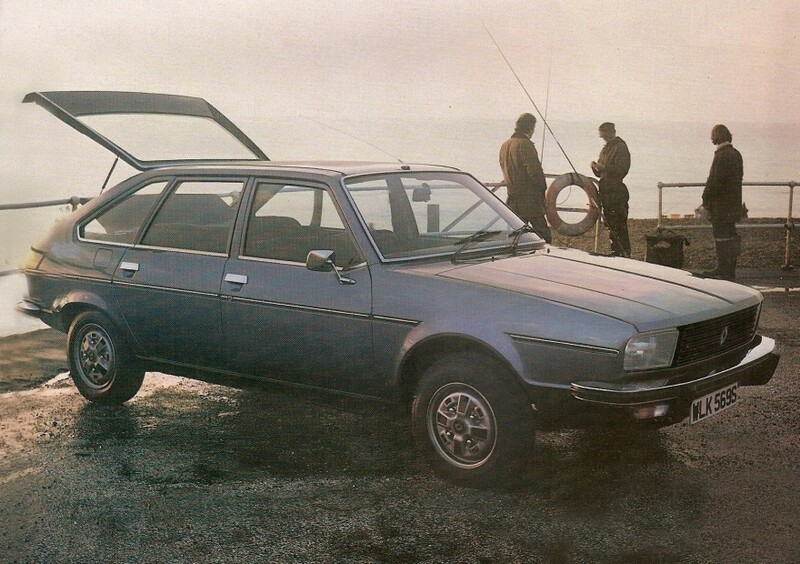 Creature comforts included tinted windows, a rear windscreen wiper, reclining seats which folded down into a double bed, head restraints, and a six year anti corrosion warranty. All for £2,995. Published on February 9, 2012 3:49 pm. The 1981 Mazda GLC was conceived, engineered and built to be nothing less than the new state of the art in front-wheel-drive technology. 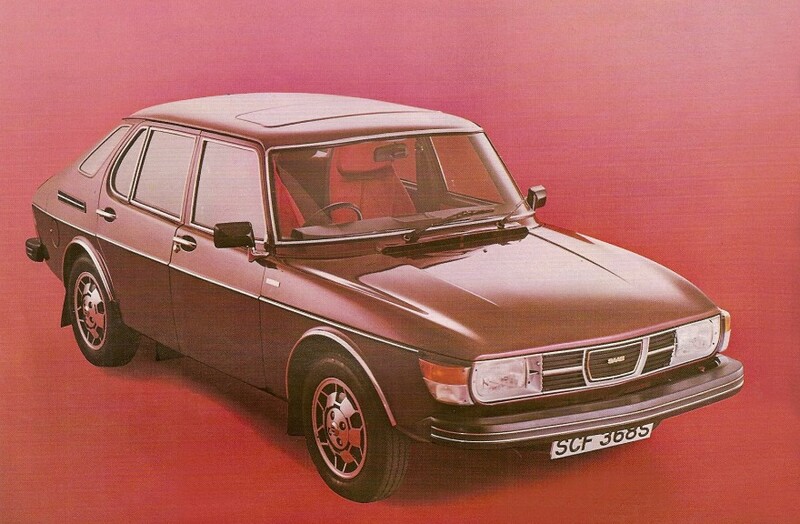 Among its refinements was a more powerful yet more economical 1.5 liter 4 cylinder engine. Advanced 4-wheel independent suspension and a redesigned rack-and-pinion steering system which was alot of fun to drive. The shift was quick and positive and had one of the shortest turning radius around. 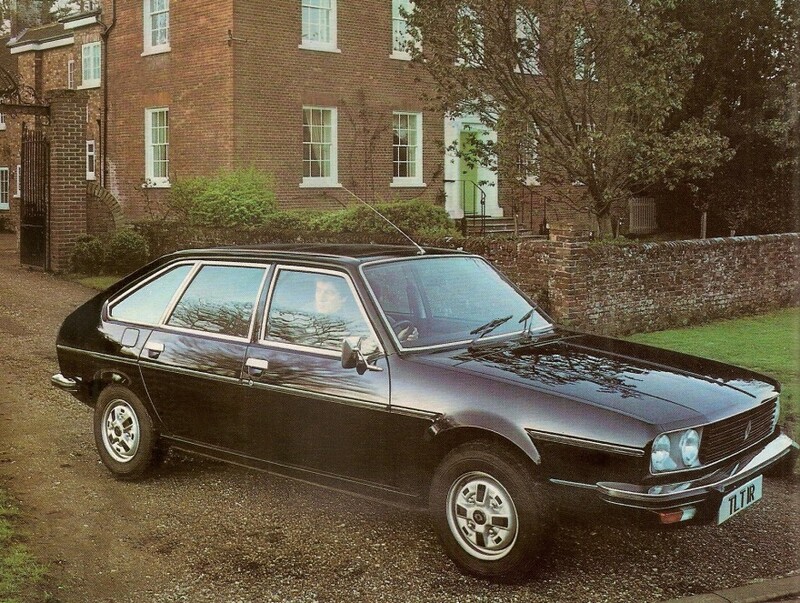 The interior was one of the roomiest in its class, with reclining front bucket seats, split fold-down rear seat backs, electric rear window defroster and remote control driver’s door mirror. 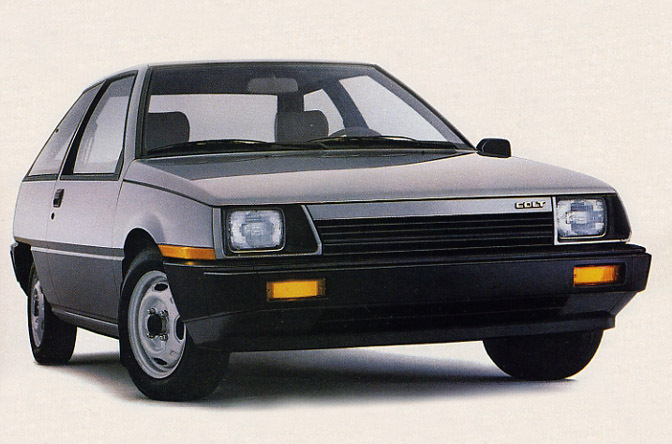 It offered an impressive 43 MPG highway and 35 MPG city. The GLC Custom had an MSRP of just $5,295. Published on February 9, 2012 3:13 pm. 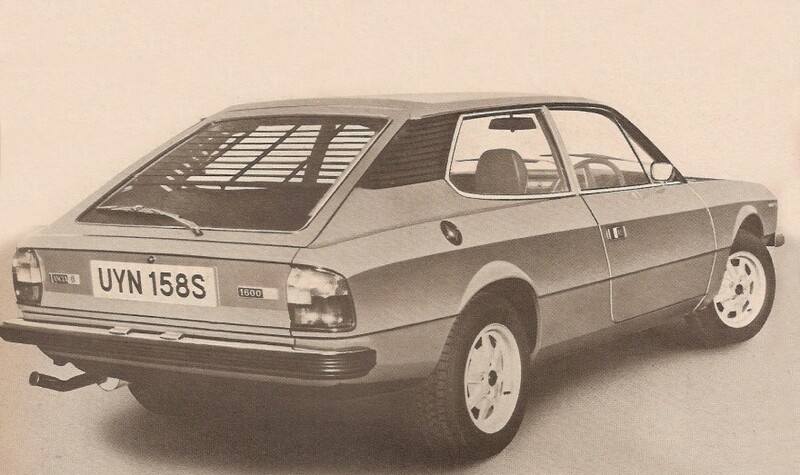 The 1985 front-wheel drive Renault Encore’s unique pedestal seats offered an extra degree of style and rear legroom giving it an amazing perspective on hatchback design. The fold-down rear seats was designed to extend the cargo space convenience. The Encore’s 4-wheel independent suspension with twin coaxial rear torsion bars and power front disc/rear drum brakes results in impressive performance and handling. 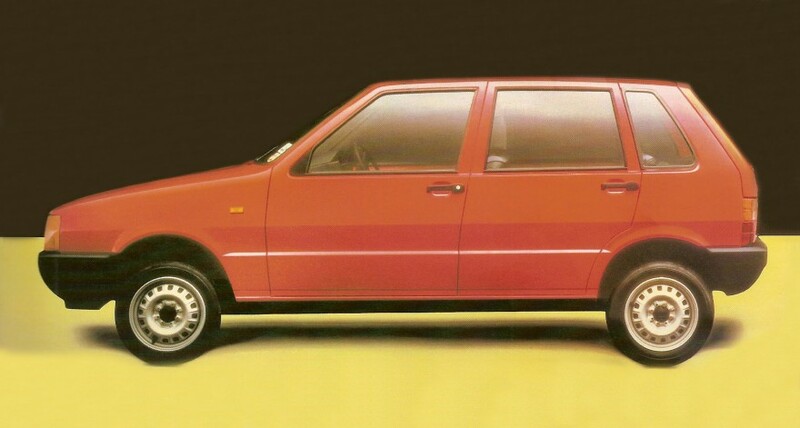 Choice of engines included the optional 1.7 liter, for increased performance. 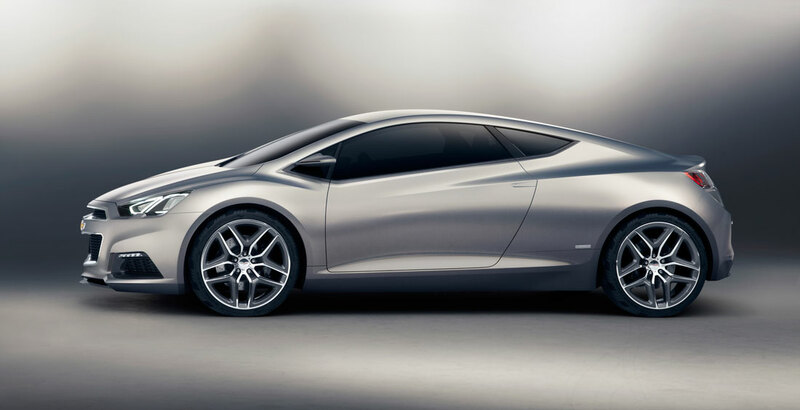 Electronic fuel injection produced fuel ratings of 40 MPG highway and 34 MPG city. It was built in America and had an MSRP of $5959. Published on February 7, 2012 4:40 pm. 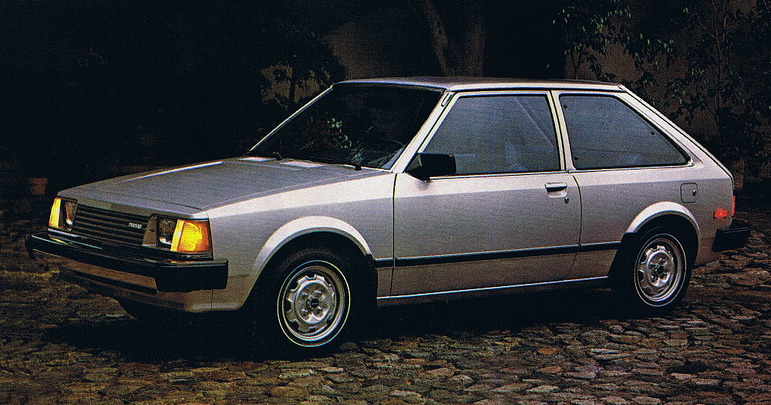 The 1986 Dodge Colt hatchback had an MSRP of $5431 and achieved 41 MPG on the highway and 36 MPG in the city. The Colt was imported for Dodge and Plymouth and was built by Mitsubishi in Japan. Published on January 5, 2012 12:55 pm. 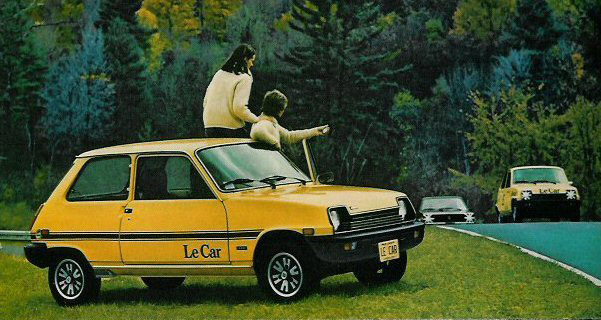 The 1979 Renault Le-Car, which dominated its class in racing in 1977 had front wheel drive, rack and pinion steering, four wheel independent suspension and Michelin steel-belted radials as standard. It achieved 41 MPG highway and 26 MPG city. Published on January 4, 2012 7:25 pm.